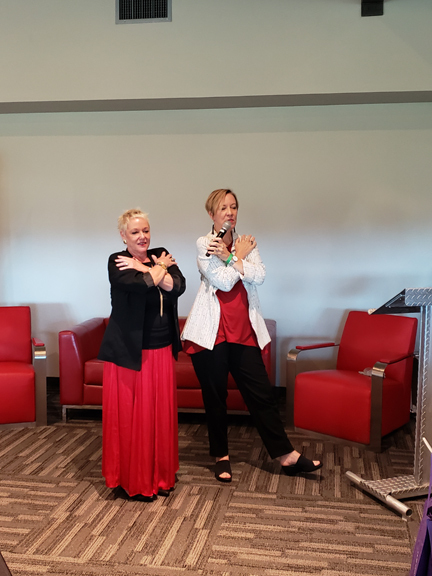 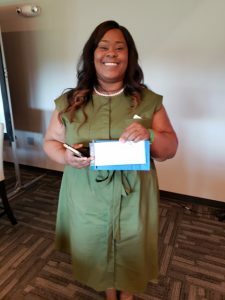 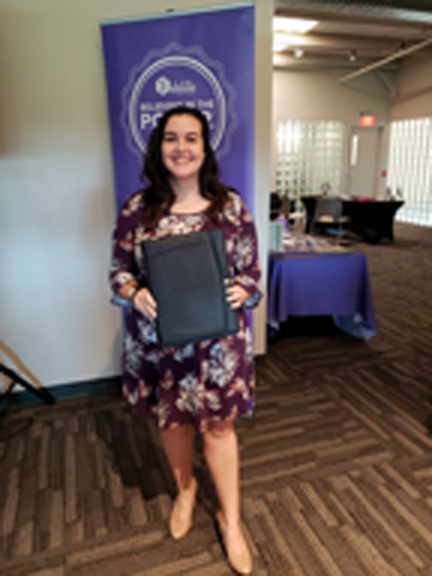 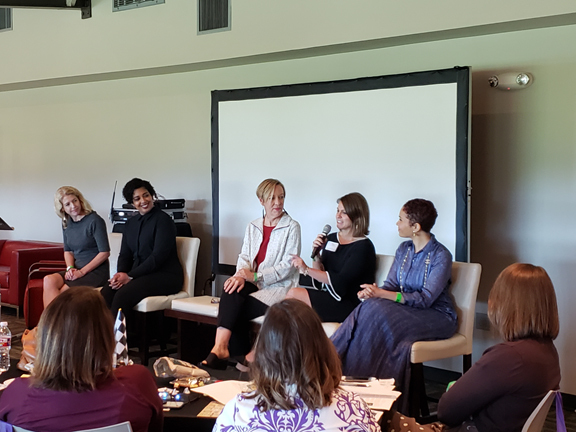 The Women Can Drive Conference raised $3,140.88 in scholarship and professional development funds for ABWA Crescent City Connections Network Chapter! 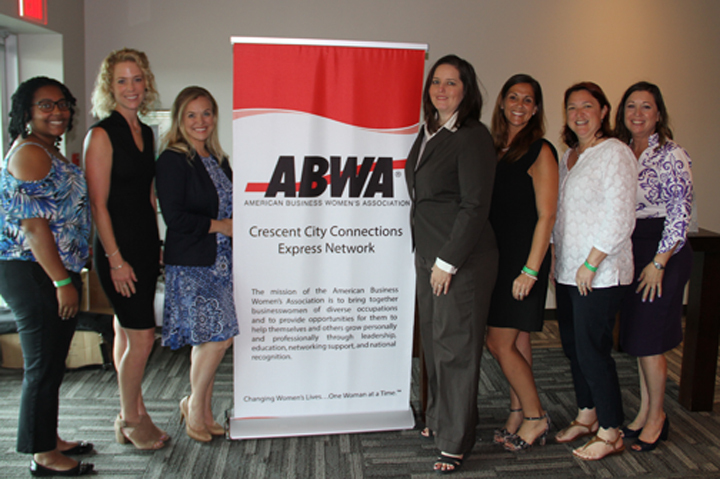 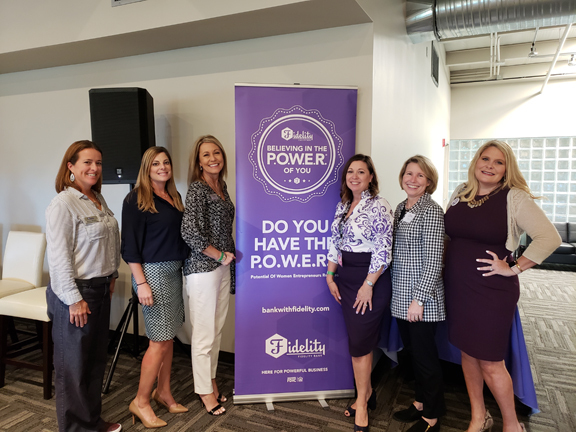 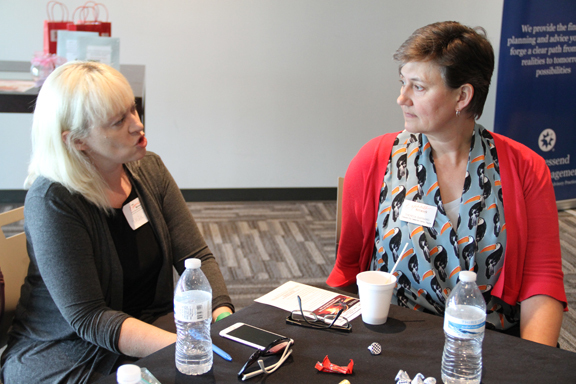 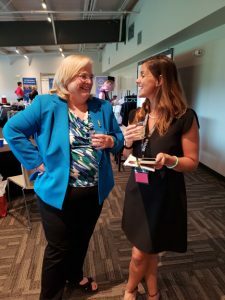 Our 2018 Conference was “Achieving Success at Work and Balance in Life.” The conference provided leadership-training opportunities to local businesswomen, created a networking environment for businesswomen to share ideas about self-development and leadership goals and created awareness in the community to support businesswomen. 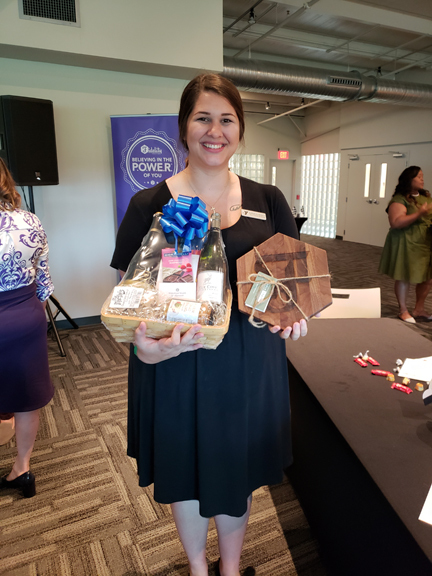 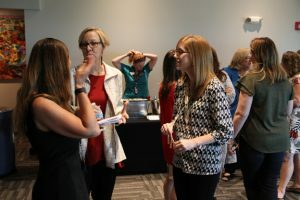 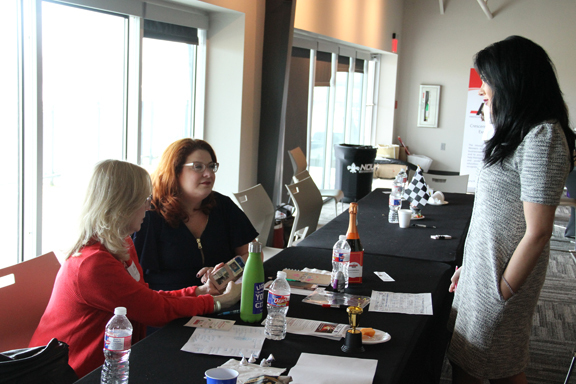 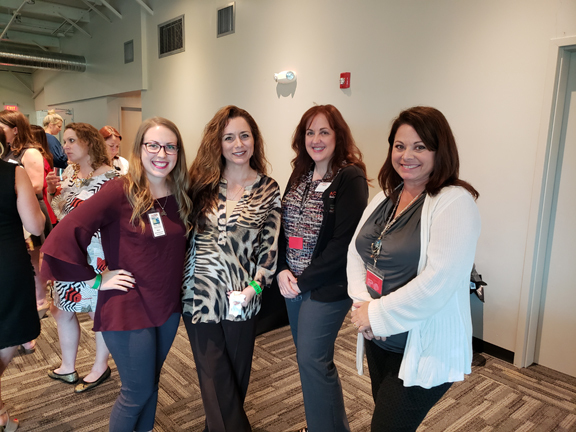 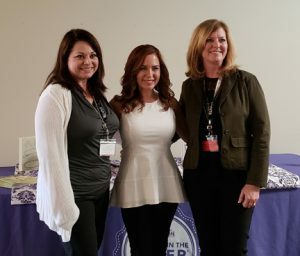 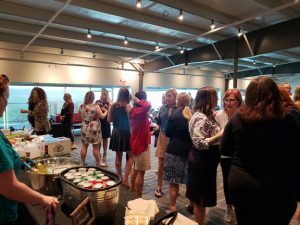 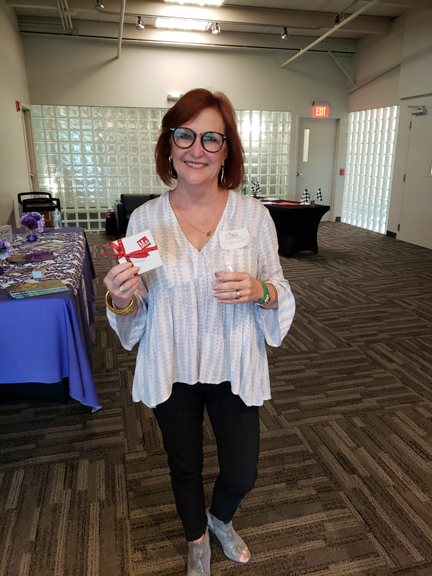 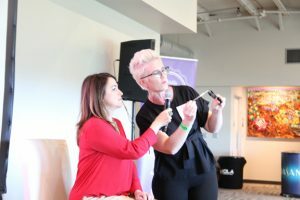 The Women Can Drive Conference raised $3,140.88 in scholarship and professional development funds for ABWA Crescent City Connections Network Chapter. 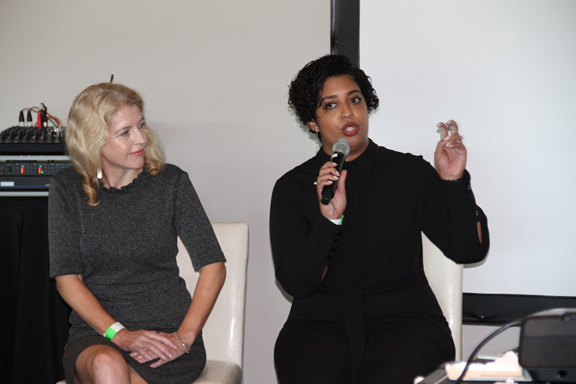 We put together a powerful Women’s Panel “How to Achieve Success at Work and Balance in Life” moderated by Monica Pierre, an Emmy Award winning journalist, television and radio talk show host, and author. 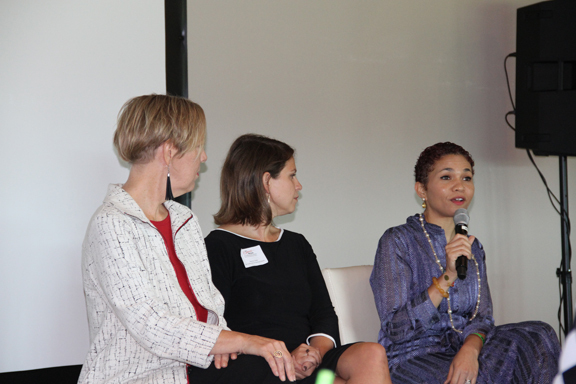 Our panel featured five businesswomen including Caitlin Cain, CEO of the World Trade Center of New Orleans, Stephanie Osborne owner and found of The Sit Gift, LLC a Corporate Guided Meditation business, Victoria Adams Phipps, Executive Produce of New Orleans Entrepreneur Week (NOEW), and Donna Accardo, co-owner of Garrity +Accardo Architects, representative of Inner Design and trained facilitator and Area Coordinator for The Way of the Heart and Wendy Dolan, President of Get Online NOLA, a marketing agency dedicated to helping local businesses make the most of their online presence through reasonably priced marketing services and resources. 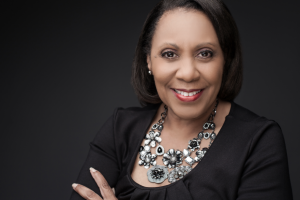 Monica Pierre, an Emmy Award winning journalist, television and radio talk show host, and author. 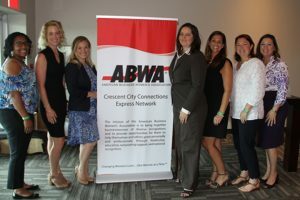 Pierre hosts the public affairs show Community Matters airing on WWL AM/FM. 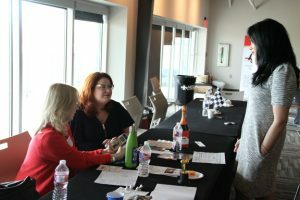 Caitlin Cain, CEO of the World Trade Center of New Orleans. 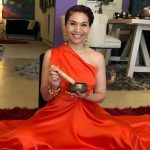 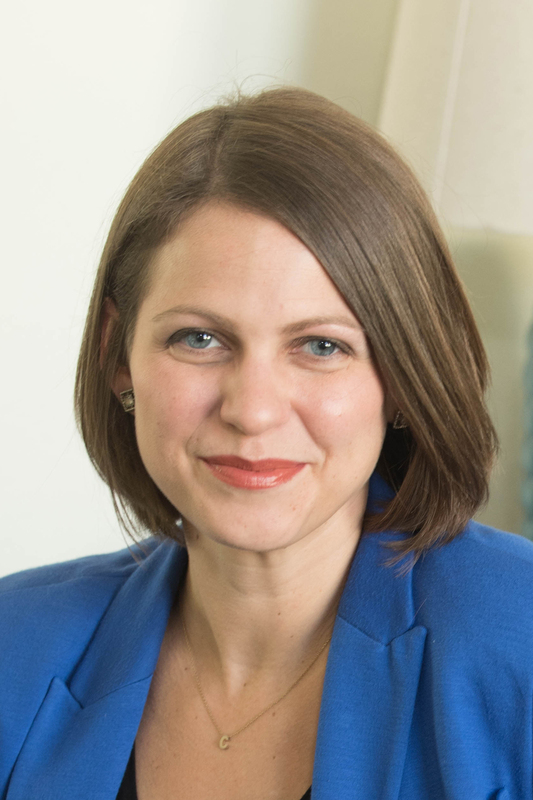 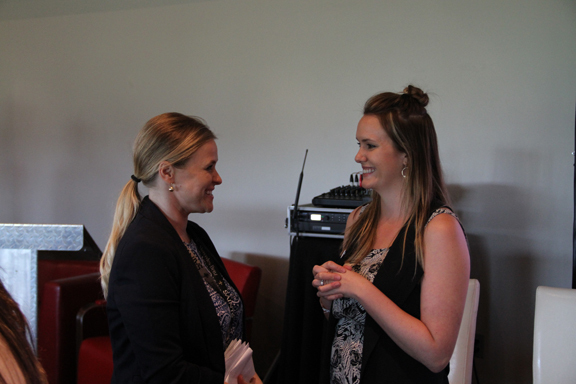 Stephanie Osborne, owner and found of The Sit Gift, LLC a Corporate Guided Meditation business. 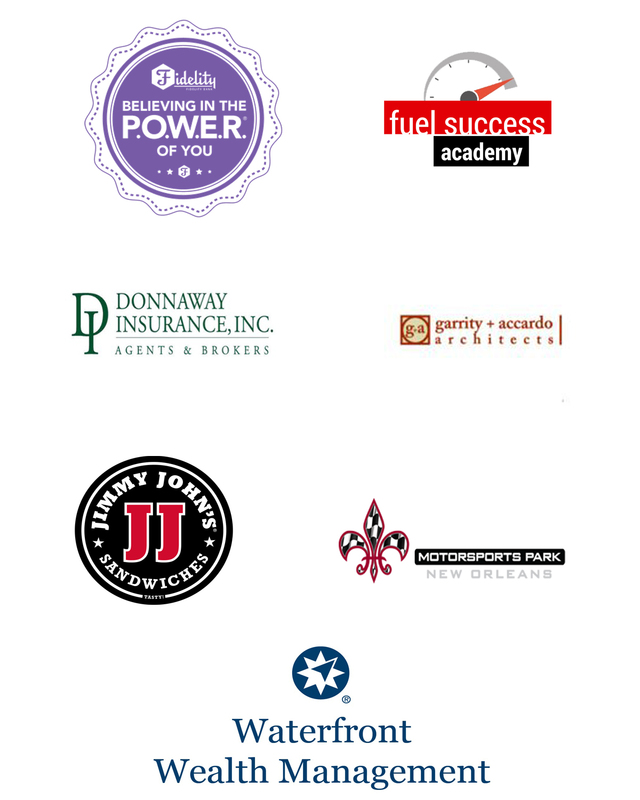 Victoria Adams Phipps, Executive Produce of New Orleans Entrepreneur Week (NOEW). Donna Accardo, Licensed Architect and co-owner of Garrity+Accardo Architects, Representative of Inner Design and trained facilitator and Area Coordinator for The Way of the Heart, an organization dedicated to supporting individual and collective life purpose, discovering our essence and creating a more empowering and beautiful life, in ourselves and those we touch in our lives. 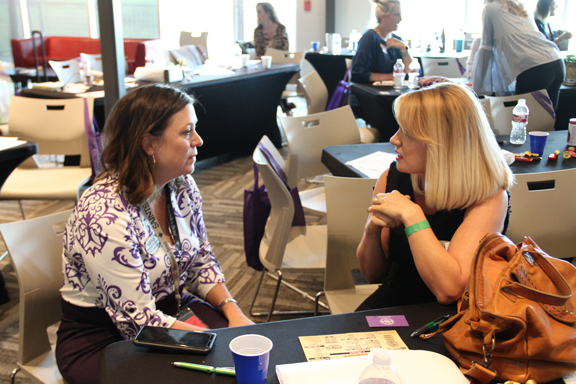 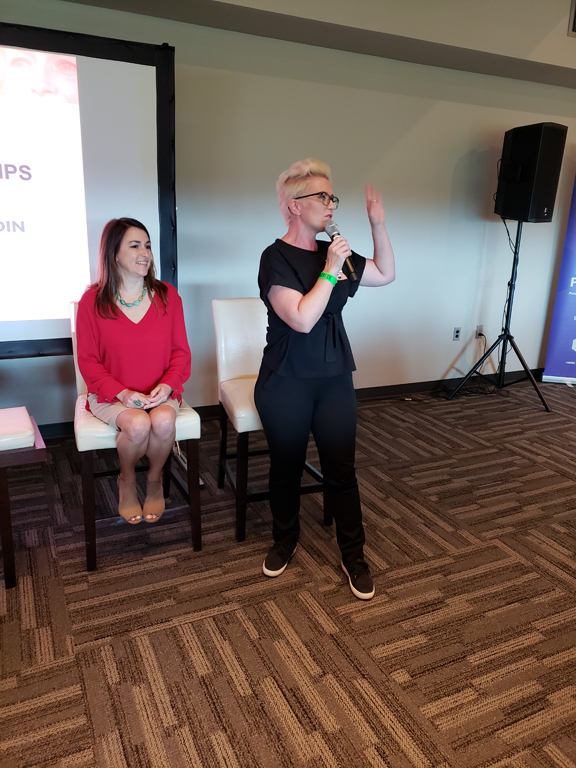 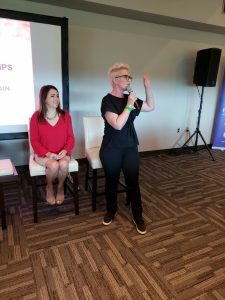 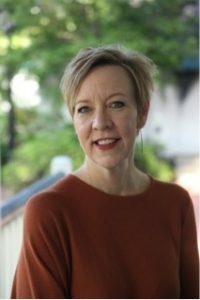 Wendy Dolan, is the President of Get Online NOLA, a marketing agency dedicated to helping local businesses make the most of their online presence through reasonably priced marketing services and resources. 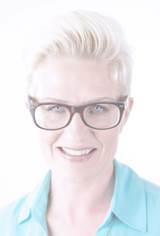 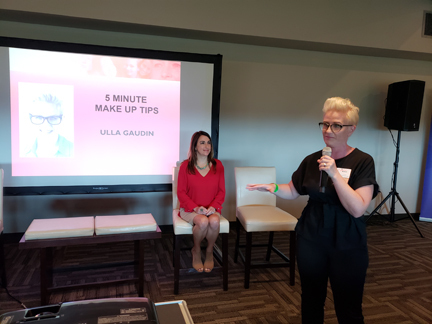 Ulla Gaudin, is a recognized professional makeup artist and founder of Cinematics by Ulla, the only online makeup academy that focuses solely on teaching TV and film makeup.